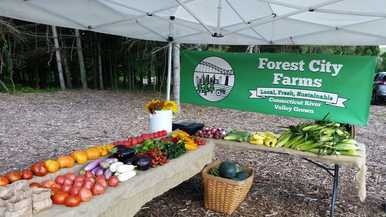 Community Supported Agriculture is a program that directly links farmers to consumers. Consumers purchase CSA shares prior to the growing season. The risks and rewards of the harvest are shared with the consumer. The benefits of participating in a CSA are numerous. First money spent at the farm stays local. Consumers get access to the highest quality produce available and know where their food is coming from. 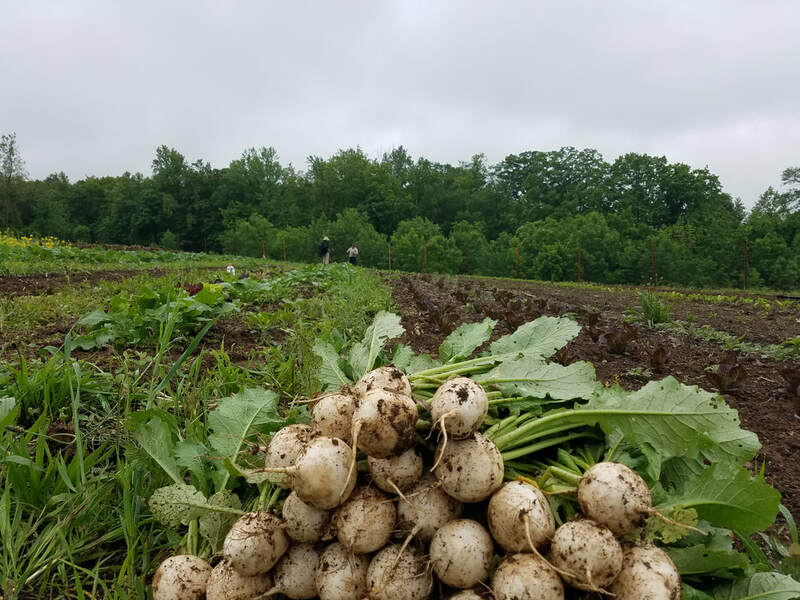 CSA provides an opportunity to experience new foods and strengthen our local food community. Get involved and purchase a CSA share today! Our summer CSA is an 18-week program designed to provide produce at the peak of freshness. 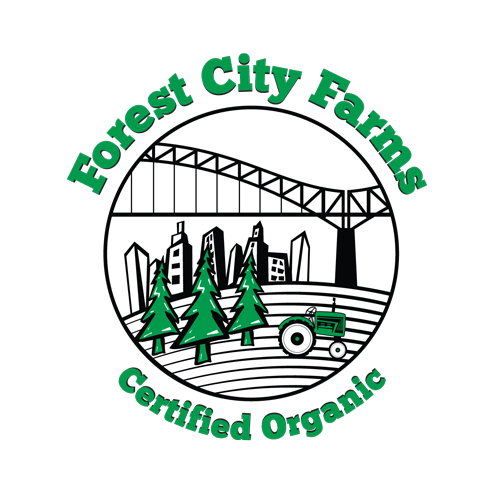 ﻿Our fall CSA is an eight week program designed to provide fresh produce as well as items for winter storage. Our Fall CSA is now FULL.